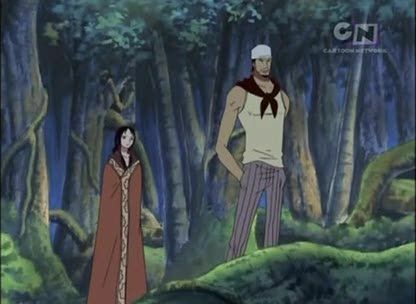 Stream anime episodes online for free, Watch One piece Episode 189 English version online and free episodes. Anime Episode guide One piece Episode 189 English dubbed Eternal Friends! The Vowed Bell Echoes Across the Mighty Seas! The cause of the hatred is discovered and explained. Meanwhile, Calgara vows to meet Norland again.